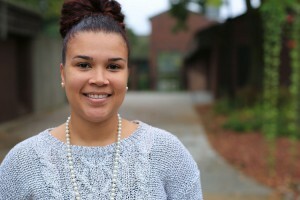 Check out the Student Spotlight on our Historian, Dominique Dailey. 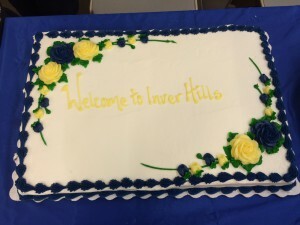 Click the link below to read more about Dominique and why she chose Inver. We are so thrilled that Dominique is a part of our team. Doodle Poll will be sent out for the officers to set next semester’s Officers Meeting. 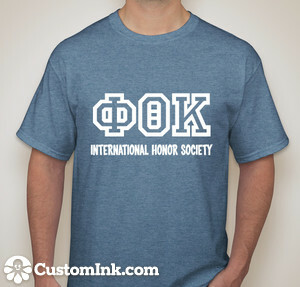 2 Administrative Hallmarks are due on December 9th and officers will be starting to work on drafts and editing. The event will be held on Sunday December 13th at 5 p.m. 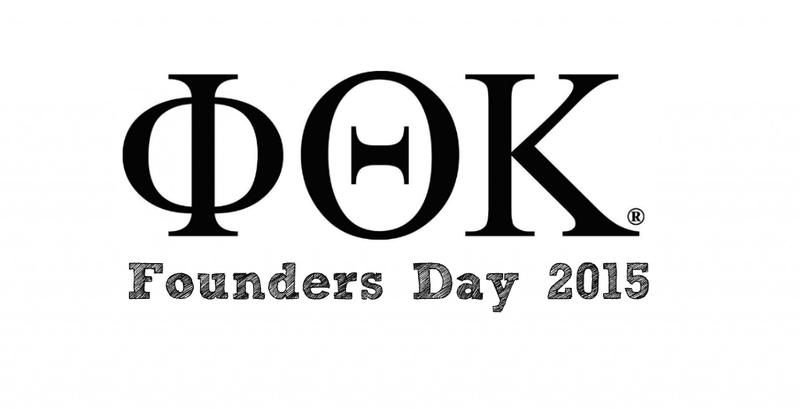 Founders Day – officers will be preparing candies with business cards and tabling at 11 a.m. Please join us for a Mongolian event! 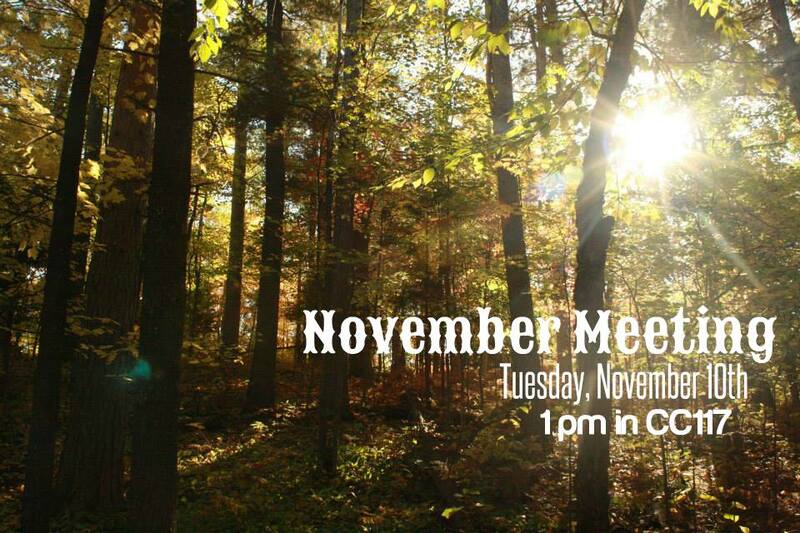 Wednesday, November 25th at 11 am in the Green Room. 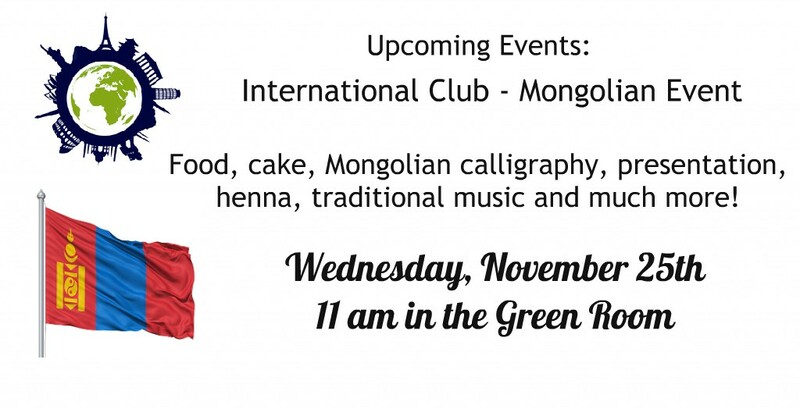 3 of our officers are international students from Mongolia and we would love to see you all there for some Mongolian food, fun and fellowship. Help us celebrate Founder’s Day! 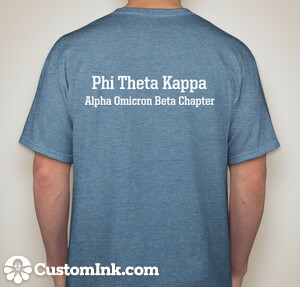 Today, November 19, Phi Theta Kappa celebrates its 97th birthday! For 97 years we have focused our energy on recognizing and honoring the top students from two-year colleges, developing true servant leaders who are the best of the best at their colleges and in their communities. 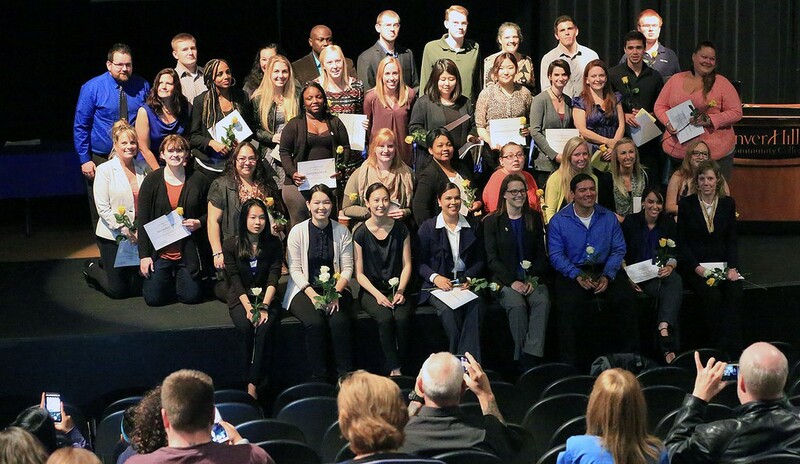 Happy Veterans Day from Phi Theta Kappa! Join us today in honoring and remembering all who have selflessly served our country. 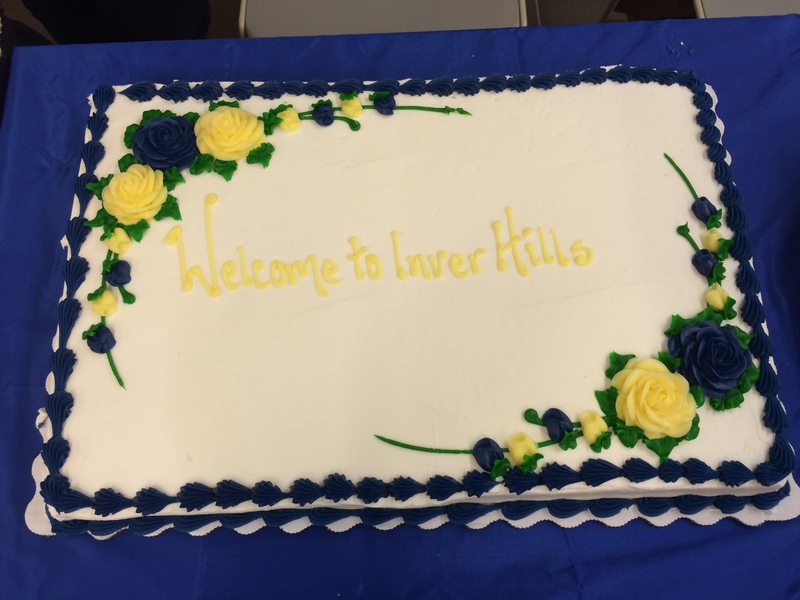 Also a reminder that Inver Hills Community College campus is closed today and we do not have an officer meeting.